Windows 10 Home users will receive updates from Windows Update automatically when it’s available. Windows 10 Pro and Windows 10 Enterprise users will have the ability to postpone updates. The amount of time that Windows 10 Pro users can postpone updates is limited. Small storage devices, like devices with 32GB hard drives or older devices with full hard drives, may need additional storage to complete the upgrade. You'll see instructions during the upgrade telling you what to do. You may need to either remove unneeded files from your device, or insert a USB flash drive to complete the upgrade. Some devices with either little free space available or smaller hard drives, like 32 GB storage PCs, may have little free space available after upgrading. You may free up disk space and easily delete files like temporary files or your previous version of Windows within the Storage system setting. Files for the previous version of Windows give you the option to remove Windows 10 and go back to your previous version of Windows. These files are automatically deleted a month after you upgrade. To free up space, you can delete them now. An internet connection is required to perform the upgrade. Windows 10 is a large file -- about 3 GB -- and Internet access (ISP) fees might apply. 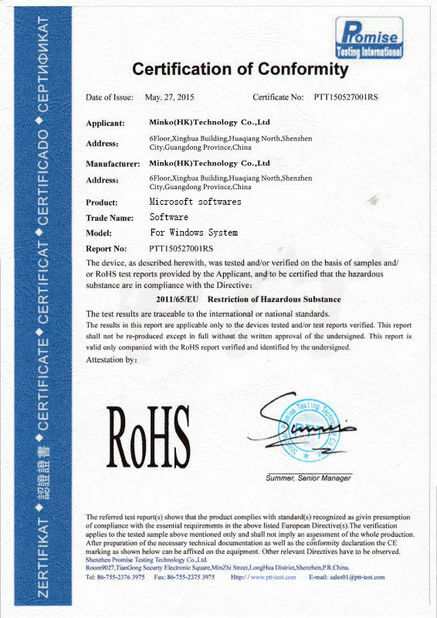 To check for device compatibility and other important installation information, visit your device manufacturer’s website. Manufacturer contact information can be found on the Contact Information page. The upgradeability of a device includes factors beyond the system specification. This includes driver and firmware support, application compatibility, and feature support, regardless of whether or not the device meets the minimum system specification for Windows 10. Support may vary by device. Find more information on the Windows Lifecycle page. If your PC or tablet is currently running Windows 7 SP1 or Windows 8.1 Update, you can check to see if it meets the requirements by using ‘Check my PC’ in the Get Windows 10 app. To open the Get Windows 10 app, click on the small Windows icon found at the right end of the taskbar. If you don’t see it, visit our Windows 10 Q&A page for more info. Many applications, files, and settings will migrate as part of the upgrade. However, some applications or settings may not migrate. You can connect to your business or school Domain or Azure Active Directory to use network files, servers, printers, and more.Get additional security with BitLocker to help protect your data with encryption and security management.Windows 10 enables you to log in with Remote Desktop to sign in and use your Pro PC while at home or on the road.Create and run virtual machines with Hyper-V so you can run more than one operating system at the same time on the same PC. Microsoft Edge lets you move quickly from browsing to doing. Write or type notes directly on web pages and share them with others, read online articles free of distraction, and save your favourite reads for convenient access later. And with Cortana enabled, you can highlight an unfamiliar term to get a contextual explanation that doesnt take you away from where you are. Get to done faster by better managing your desktop. Snap up to four things on one screen at the same time and create virtual desktops whenever you need more space or want to group things by project, like Office apps for work and games for play. Cortana works across your day and your devices to help you get things done. By learning more over time, Cortana becomes more personal and useful to you. Cortanas also great at reminders, delivering them at the right time and place so you forget less and can do more. Any device can carry your content, but only Windows gives you a truly personal experience. With Windows Hello, your device authenticates and recognizes you based on your presence, providing extra security, convenience and even a friendly hello. If you want to upgrade to Windows 10 on your PC or tablet, here’s the minimum hardware you’ll need. Read further below to learn about the additional factors that impact upgradeability. For more information about the free upgrade offer1, please visit the Windows 10 Upgrade page for details. Make sure you are running the latest version of either Windows 7 SP1 or Windows 8.1 Update. Don’t know which version you are running? Check here to find out. Need to download the latest version? 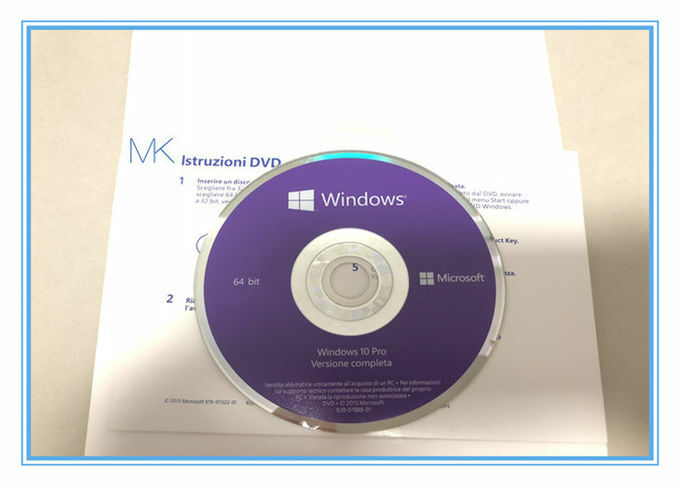 Click here for Windows 7 SP1 or Windows 8.1 Update. Cortana is only currently available on Windows 10 for the United States, United Kingdom, China, France, Italy, Germany and Spain. An Internet connection is required to perform the upgrade. Windows 10 is a large file about 3 GB and Internet access (ISP) fees might apply. The upgradeability of a device includes factors beyond the system specification. 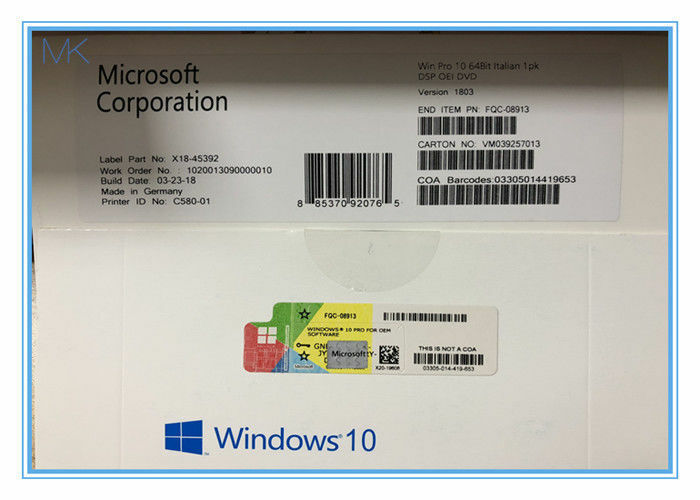 This includes driver and firmware support, application compatibility and feature support, regardless of whether or not the device meets the minimum system specification for Windows 10. Windows 7 desktop gadgets will be removed as part of installing Windows 10. To use touch, you need a tablet or a monitor that supports multi-touch. Microsoft account required for some features. Some games and programs might require a graphics card compatible with DirectX 10 or higher for optimal performance.